The film will be Boseman's first non-Marvel movie following the $1.3 billion box-office success of "Black Panther." 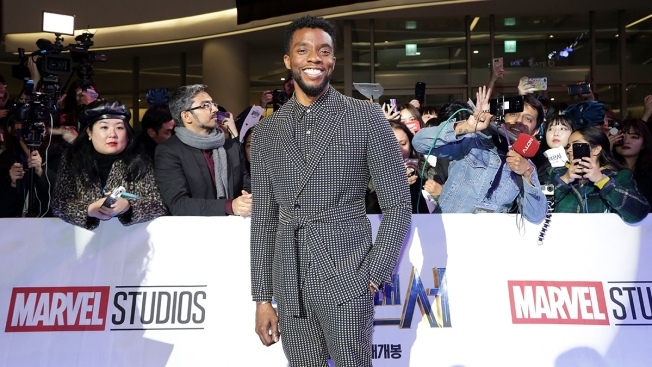 Actor Chadwick Boseman arrives at the red carpet of the Seoul premiere of 'Black Panther' on Feb. 5, 2018, in Seoul, South Korea. The 40-year-old Bosesman has also starred in "42," ''Get on Up" and "Marshall."